An inspiration in Off the Grid Living and Water Conservation! 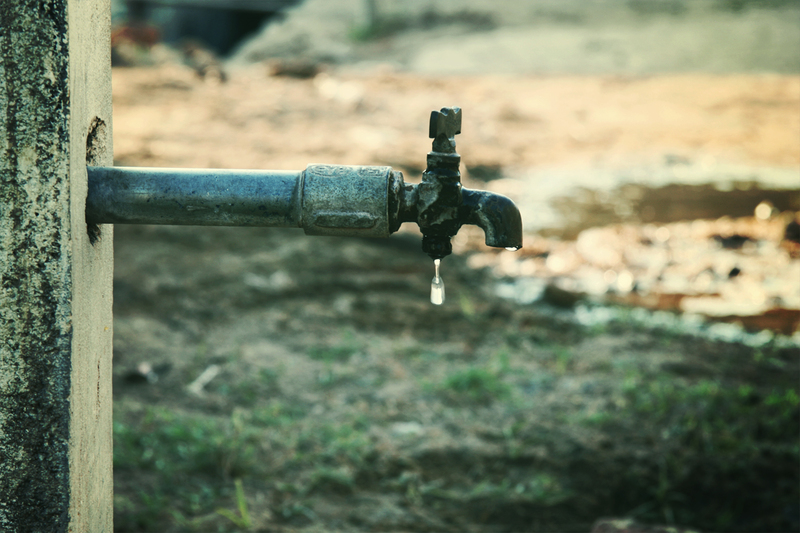 I have posted before about the effect of water scarcity on my life here in India ( see here ) and also posted an article about how dire the situation really is in Bangalore ( see here ). So it was really refreshing to read a blog post today by an avid water conservationist, architect and not so close neighbour ( he lives in the next suburb ) S. Vishwanath otherwise know as Zenrainman. This entry was posted in Bangalore, India, Karnataka, Life and tagged Bangalore, Drinking water, Environment, India, Off The Grid, Water, Water conservation, Water Resources by Kiwigypsy. Bookmark the permalink. You link doesnt seem to work … but this article makes it so much easier to explain why most Indians (a) dont rely on the govt, and (b) should be more self reliant and prepping here in the US which they don’t sadly. Also explains that gold addiction if you ask me but thats a whole diff ball game ! I am sorry. I have fixed the link. Should be working now. Yes living here one does have to be self-reliant as the country functions despite the Govt.